NEW! 2016 Spring Tour Video! NEW! 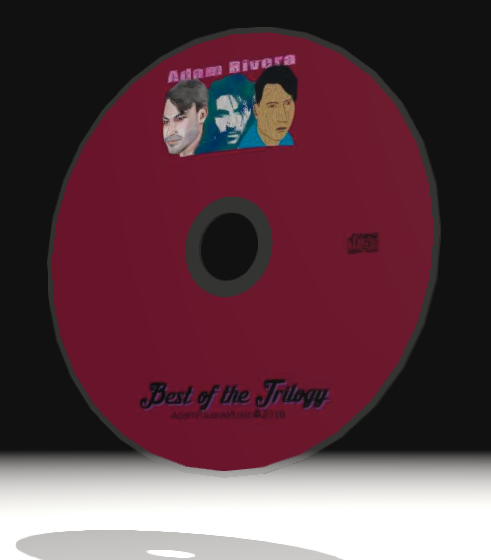 Best of CD available! Live performance this Halloween in Philadelphia, Pa.! 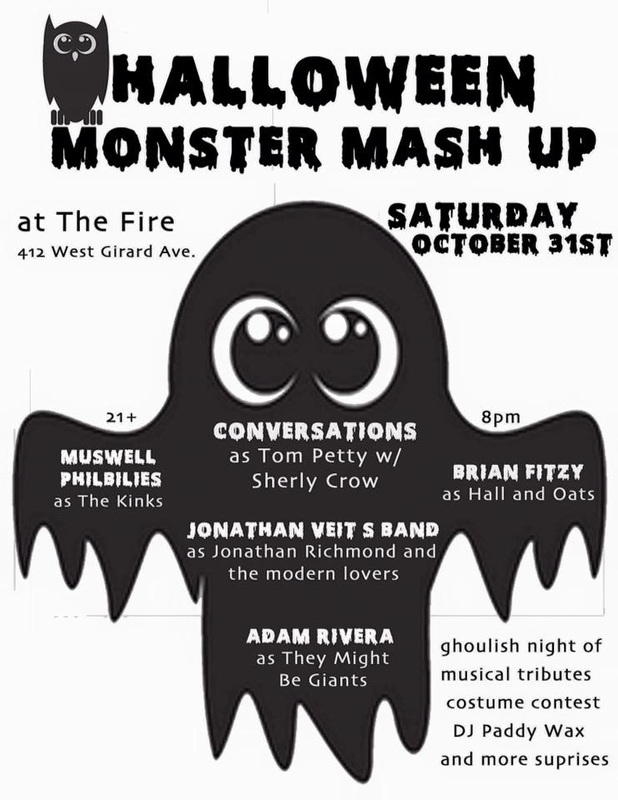 October 31st 8:00pm at The Fire! AND it is all for a good cause, be there! 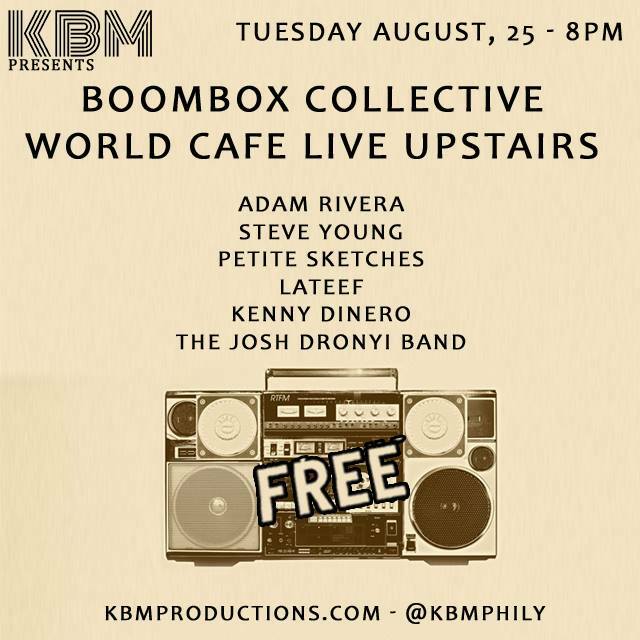 Free live performance in Philadelphia! Show starts at 8:00pm sharp! The new album is finished!!! Ladies and gentlemen- The new album is finally finished! If you backed the ﻿Kickstarer ﻿you should have received all your product via sail mail and/or email! 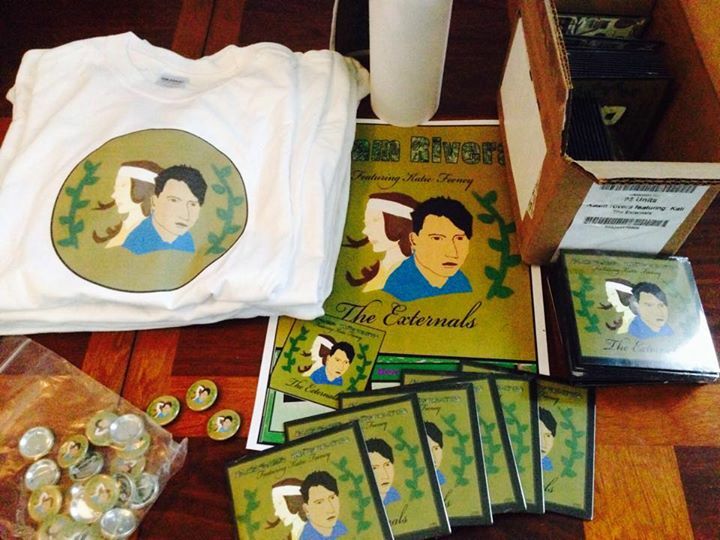 Additional CD's, poster & buttons are available, email AdamRiveraMusic@gmail.com to place an order! Digital version available on iTunes, Amazon Music, Google Play, etc. soon! 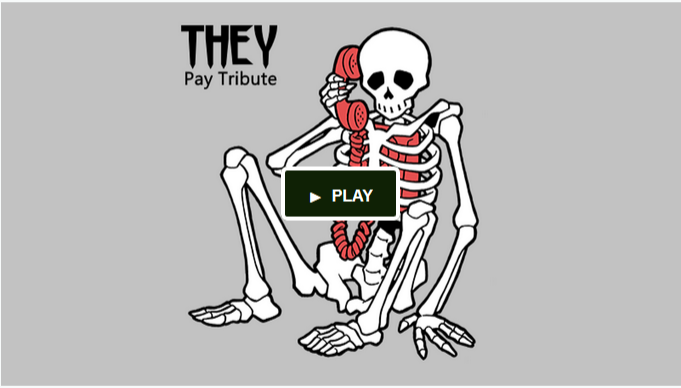 NEW album in the works and Kickstarter campaign! New tour dates revealed in the video,... wait for it! New: Free streaming song "Get Away" now available! Don't forget both Adam Rivera full albums are still available to download on iTunes and anywhere else you buy online music. Enjoy! Adam Rivera music video - Grey World! Adam Rivera (AKA James K. Folk) - Grey World - off of Rorschach Radiowaves. Directed by: Philip Maniaci & Paul Guyet, Art by: Christina Bryant, Ethan Harper and Bryan Rusch. Happy New Year! 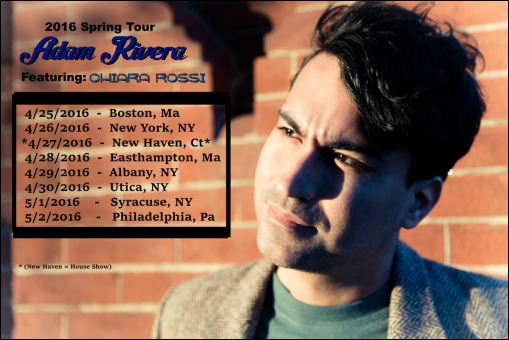 What is new with Adam Rivera?! Well,... Not one but TWO premiere Music videos for 2014! Yes, that is right, 2 videos from the new album: Rorschach Radiowaves! Stay tuned for the premieres! New Album to be released this Summer! Rorschach Radiowaves is the next full length album that will drop this year! The new Album promises to be easy on the ears with 15 new tracks! Stay tuned for release date, Album release shows, previews and new merch! The new album will also be available on iTunes, Amazon, CD Baby or where ever you purchase fine digital music tracks! 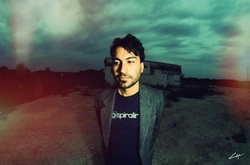 Follow link bellow and get in on the latest Adam Rivera Project! Music Video Release for "The Answer"! The first track for the album "SuperAuspicious" has now been made into a music video! The video was Directed By: Hiu Kwong Yau and the song was Recorded mixed mastered By Kyle Graham. We hope you enjoy it! Order the new Adam Rivera album 'SuperAuspicious' Here! (OR where ever you buy music online, iTunes, Amazon, CD Baby etc.) Lots of hard work went into this labor of love! I hope you enjoy listening to it as much as we enjoyed making it! Adam has been making music for over 20 years.